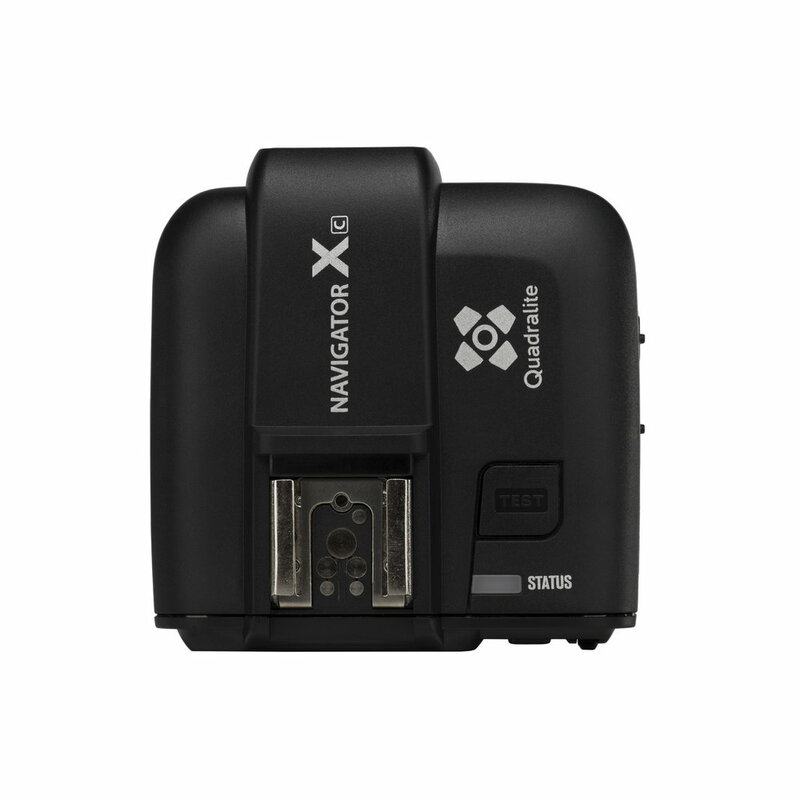 Quadralite Navigator X can be used as radio trigger/controller for speedlites and studio flashes or as a wireless camera shutter. 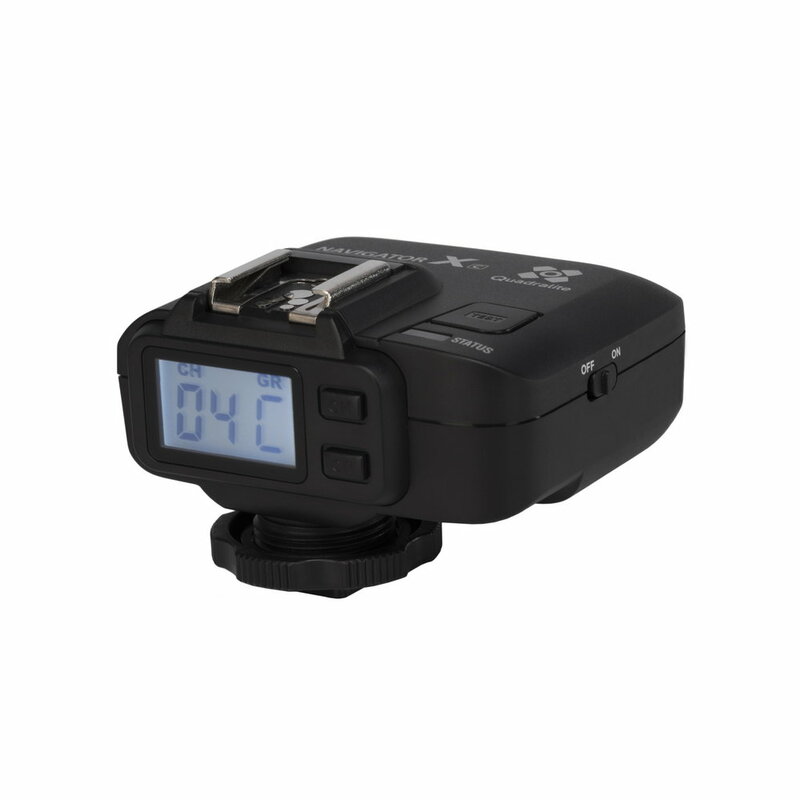 Featuring multichannel triggering, stable signal transmission and sensitive reaction, it gives photographers unparalleled flexibility and control over their strobist setups. 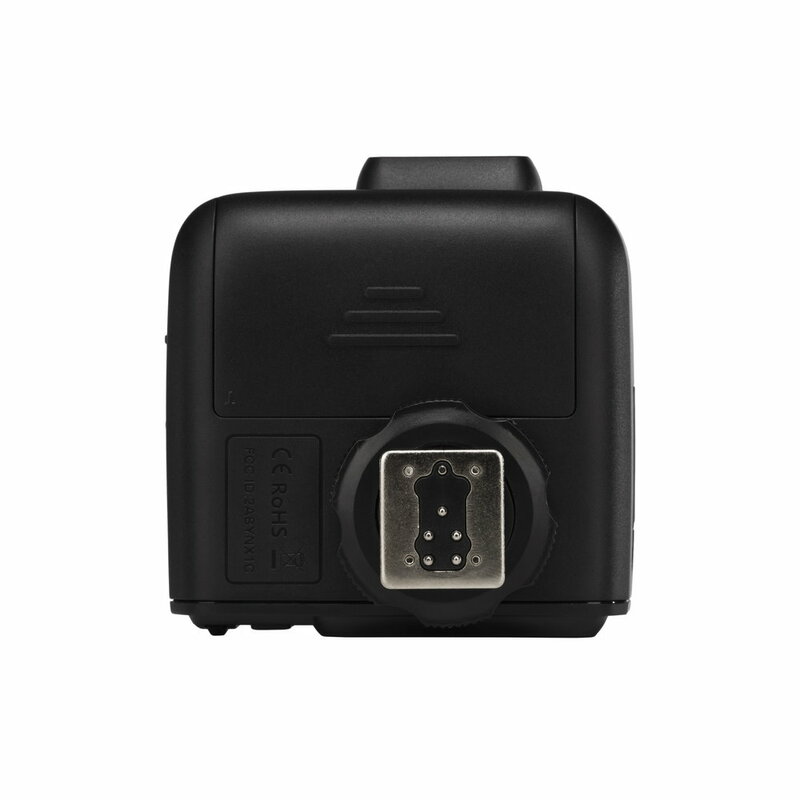 The flash trigger applies to hotshoe-mounted cameras, as well as the cameras which have PC sync sockets. 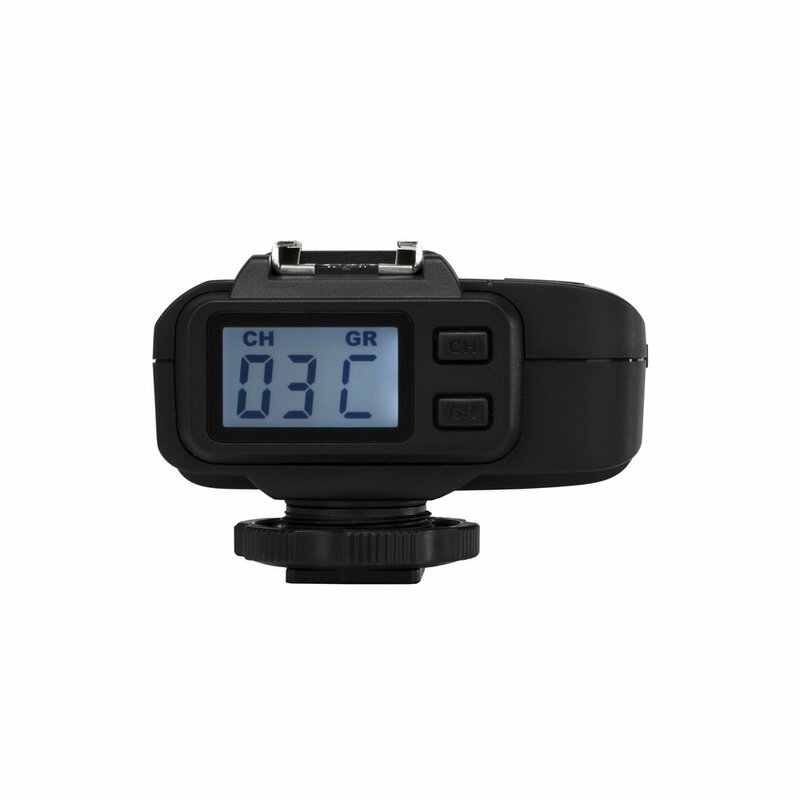 With Quadralite Navigator X high speed synchronization is available for most of camera flashes in the market which support TTL. 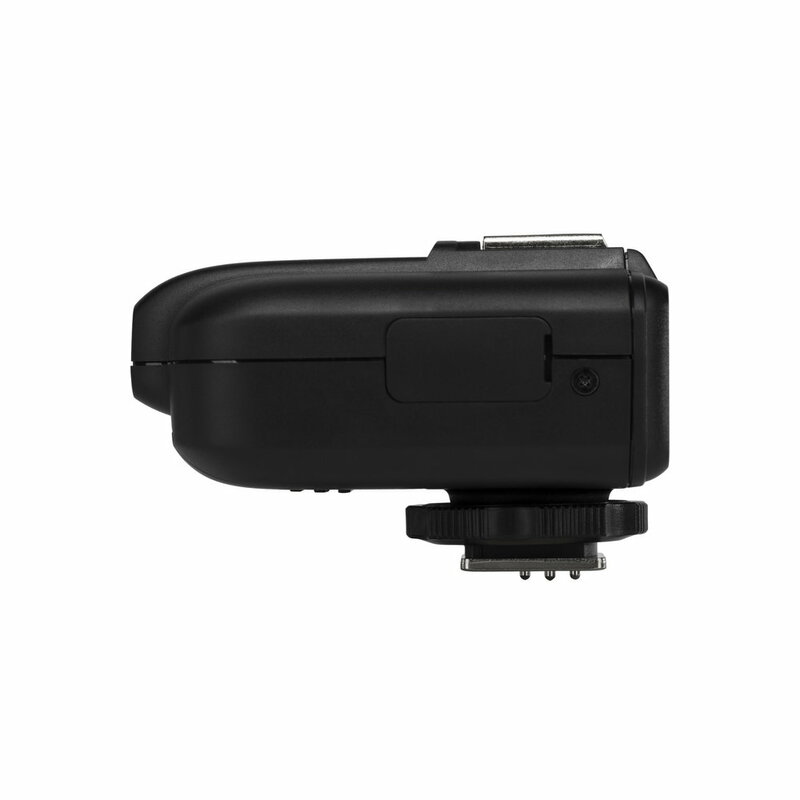 The max flash synchronization speed is up to 1/8000s. 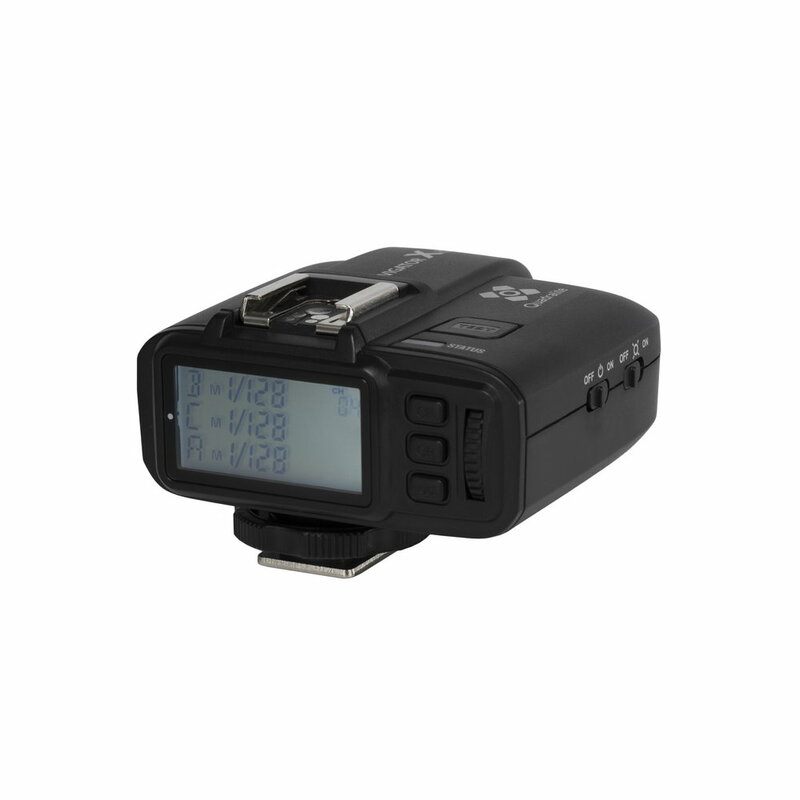 E-TTL II/i-TTL/ADI compatible* – full automatic and manual control including: manual flash, high-speed sync (up to 1/8000s), flash exposure compensation, flash exposure lock, manual focus, modelling flash etc. 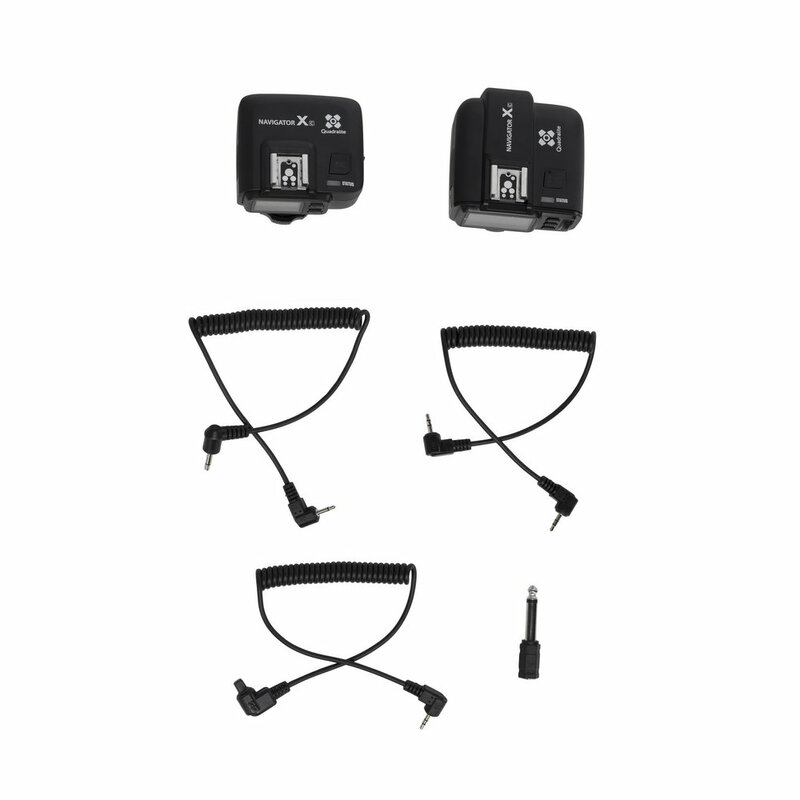 Product type Wireless control and triggering system for Quadralite flashes, speedlites* and cameras. 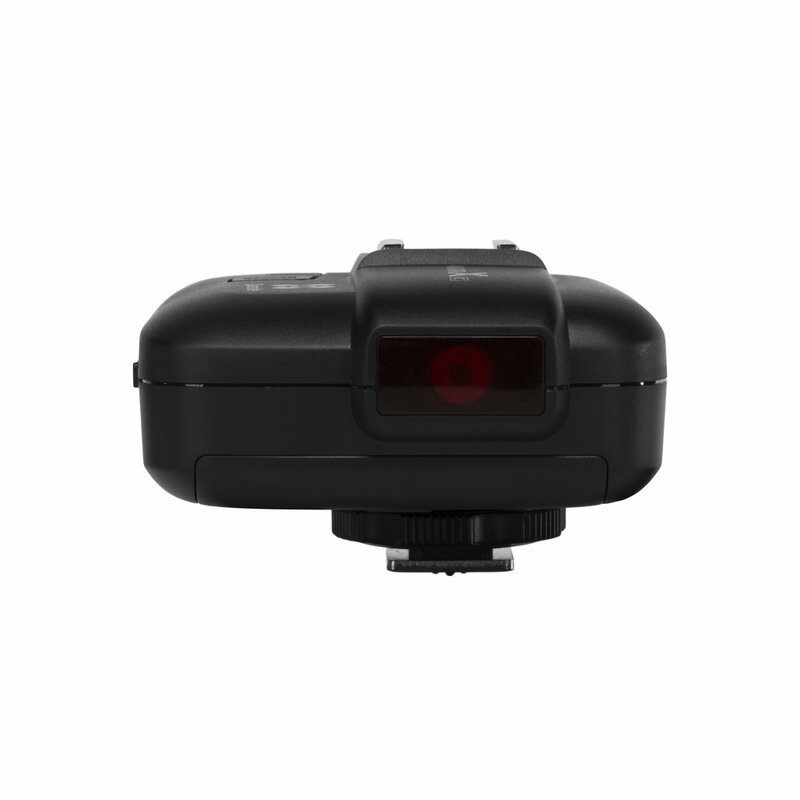 Can be used with Quadralite flashes: Up!, Move, Move Pro, Pulse, Pulse Pro, Rx400 Ringflash, Atlas 600 TTL, Stroboss 58/60, Reporter 180/360/360 TTL, etc. * depending on version. 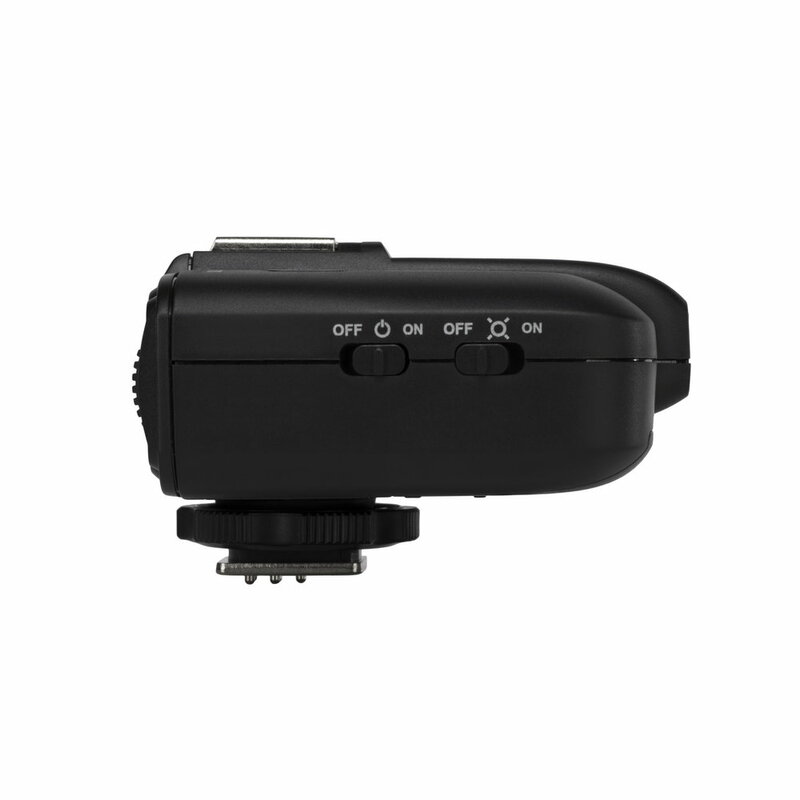 Please read user manual for more information. 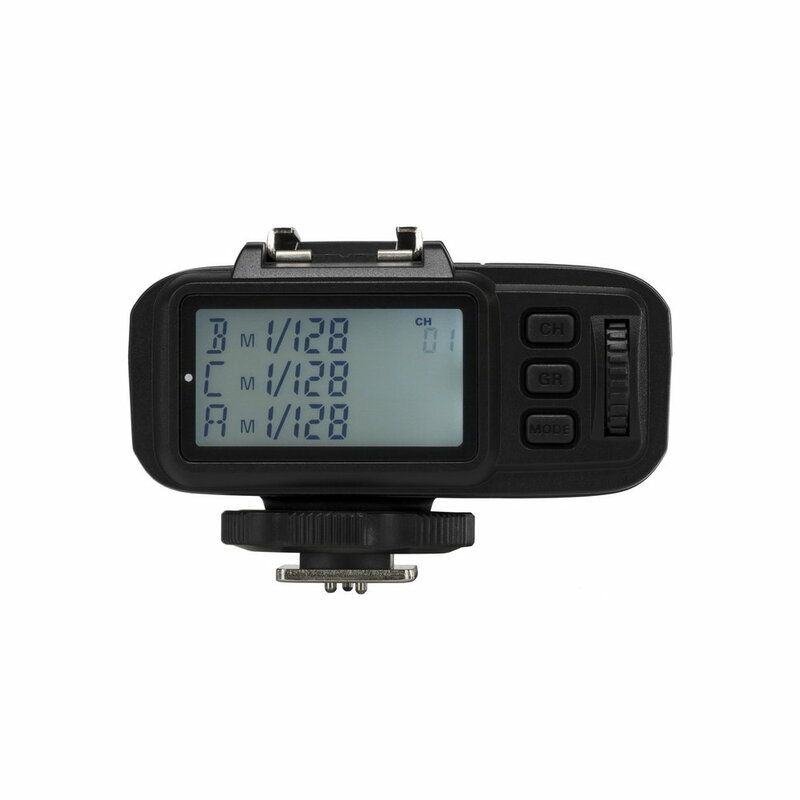 For information about Quadralite warranty and service please visit: Warranty.